Halloween is a special time of year at Legendary. 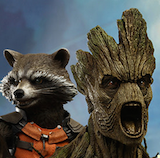 And having seen your awesome outfits at Halloween last year and at Comic-Con this year, we can only imagine what you have in store for this Halloween. So, we decided to throw a costume contest on Instagram! 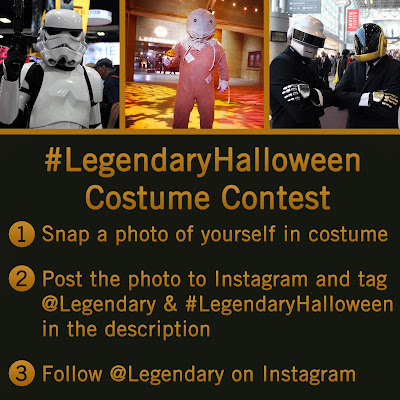 All you have to do is post a photo of your costume to Instagram and tag @Legendary and #LegendaryHalloween. 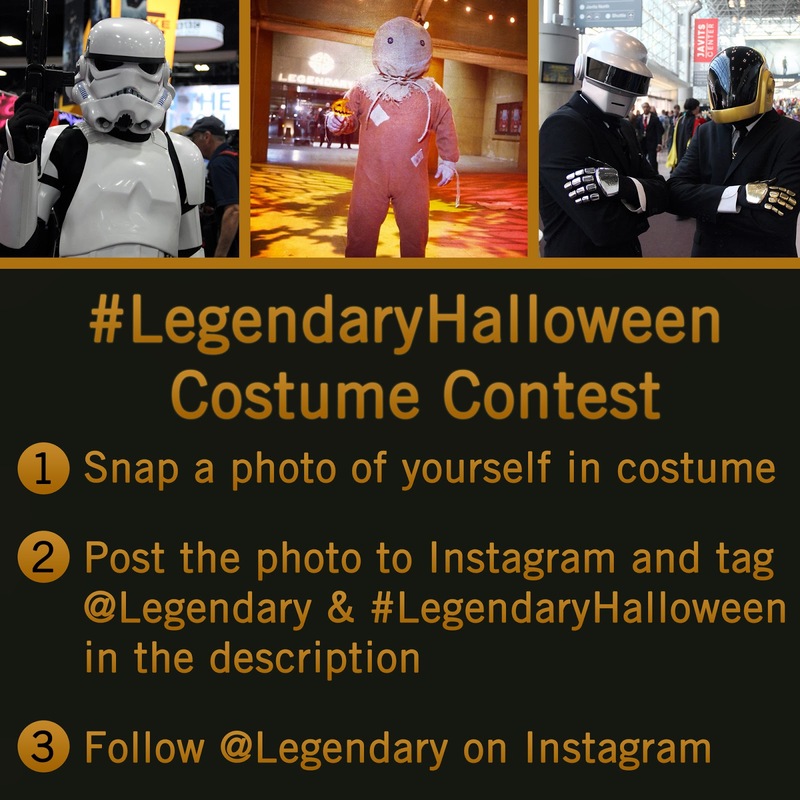 Entries are due by Halloween at midnight, so be sure to post your photo by tomorrow night on Instagram according to the instructions below.